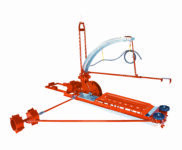 Valmetal features the widest range of Silo UNoaders in the world. 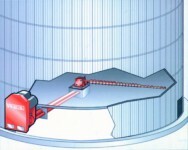 Surface drive silo unloader, central silo unloader, bottom silo unloader … ! 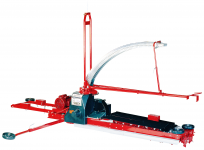 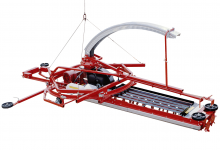 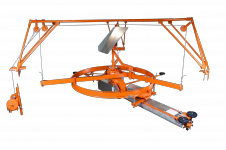 We have the silo unloader that best fits your needs !